while they last. 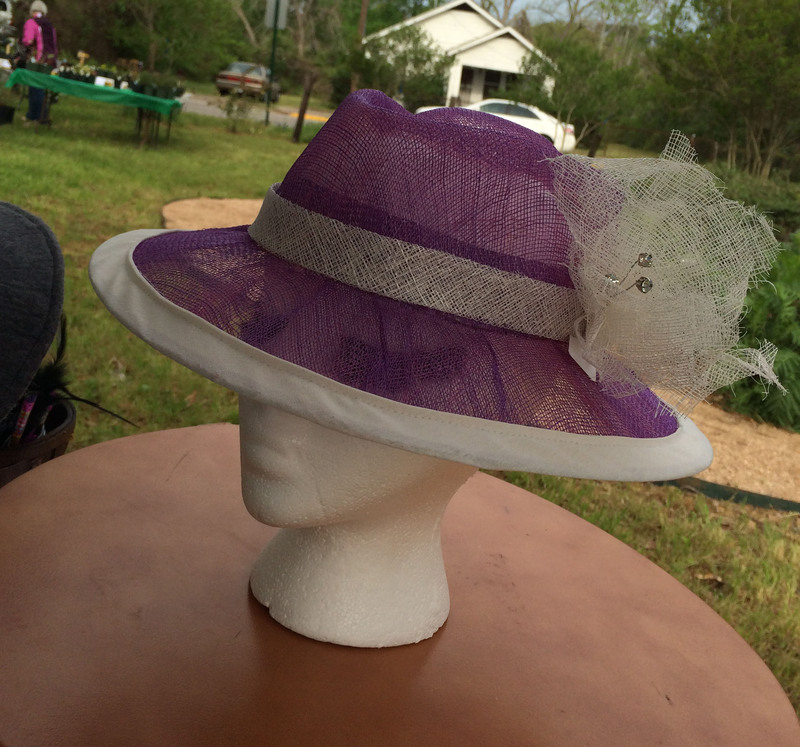 Great for a hat making class!!! 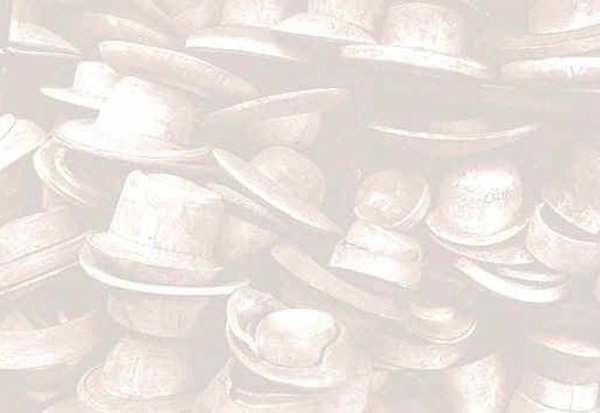 The Diamond Fedora is a fashion statement based on the popular standard fedora. You will love the distinctive styling. Check the internet. 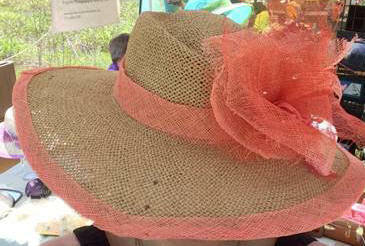 This hat is making a big splash now days! Wide brim fedora blocked on Diamond Top Fedora Hat Shaper using tea stained twisted toyo paper. 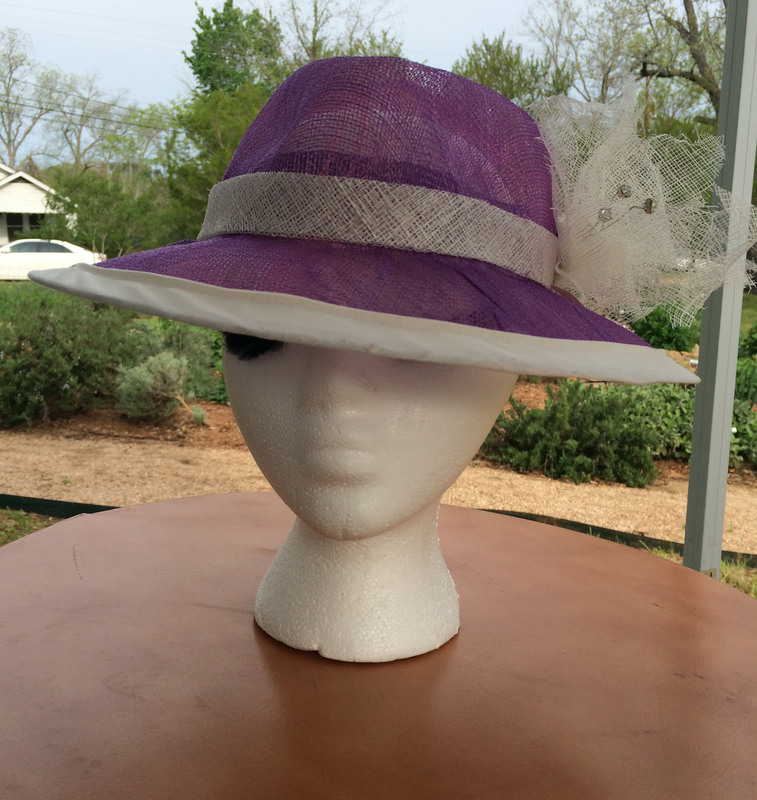 4� brim is wired and trimmed in coral sinamay. Coral sinamay trim band and raw edge flower with coral silk stamens and a few glass beads for sparkle complete this sophisticated yet easy wearing summer hat.